I recently posted Glo free browsing cheat for AnonyTun VPN, but some people are complaining that the cheat is not stable thereby making it to disconnect frequently. We all know that Glo is naturally slow. They are not ready to improve on their 3G network speed anytime soon. 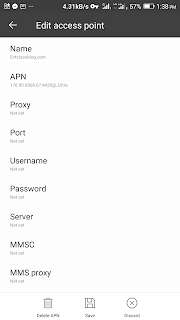 Without wasting much time, I will be sharing a fast APN settings to make Glo AnonyTun free browsing cheat stable and fast. If you are yet to get the latest 2018 Glo AnonyTun free browsing cheat, then go here. Now, view the screenshots below and set your APN the way I did. That's all. 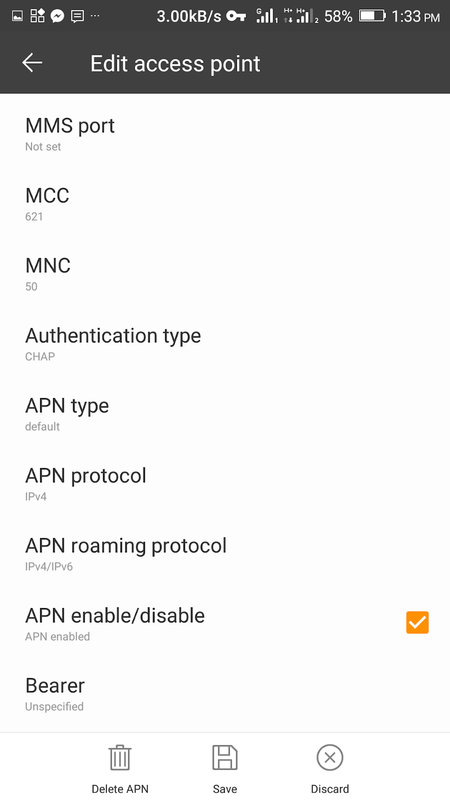 After setting this new APN, you will notice a stable and fast network connection. If it worked for you, kindly leave a comment below and share this post. Thanks for this. Still not stable though. whether stable or not, Victor K thanks so much. Now it's my responsible to research reliable methods of stabilizing it. 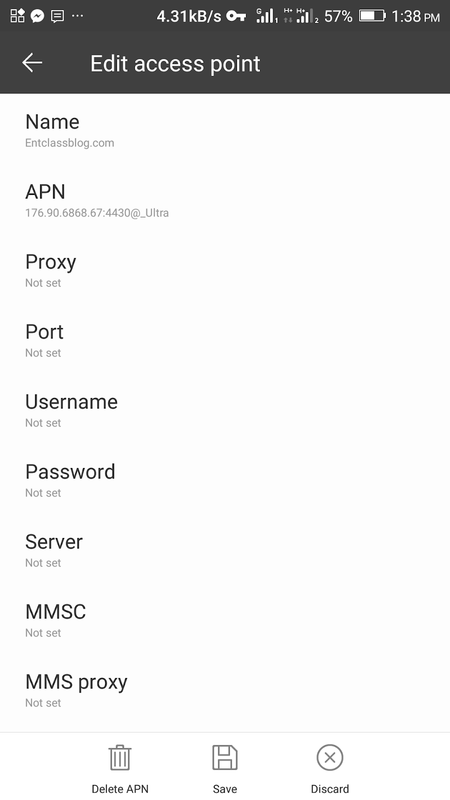 u can try setdns or override dns apps for rooted androids. thanks for the Post,Glo network is very poor in my area but I will give it a trial. I might have to go to another location and try the tweak, I have some large files I want to download. Thanks for the tweak.